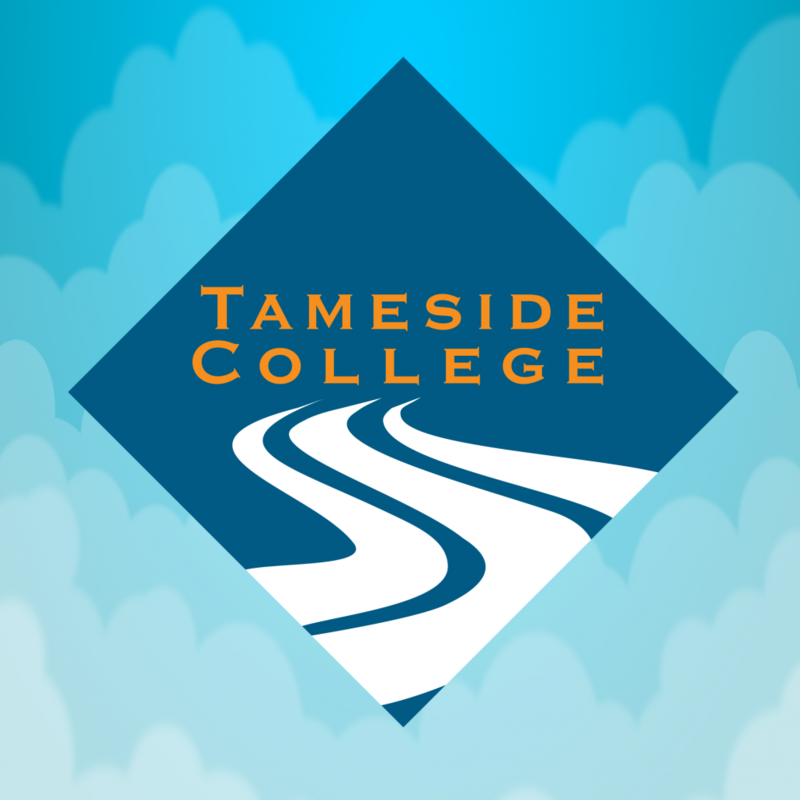 The Brownsword Group have been working in conjunction with the local college on apprenticeship schemes for several years. 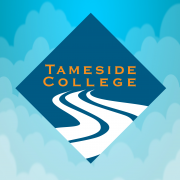 Tameside College have placed several apprentices in both Business Admin and Accountancy, who have since gone on to sign permanent contracts with the company in the pursuit of their chosen career. The success of their commitment to local young people is proven through the achievements made by those who join the company. With that in mind, The Brownsword Group have expanded their apprenticeship scheme and are looking forward to more new starters this September.